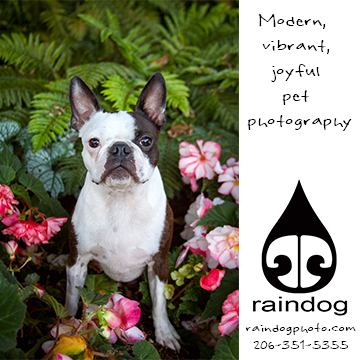 Looking for dog-related events or dog activities in the Seattle area? You’ve come to the right spot! You won’t find a more comprehensive dog events calendar than this one. From dog adoption events to fundraisers, dog classes to support groups, and anything else we can dig up, you'll find it here, all in one place. Come and meet some of our wonderful adoptable dogs at All the Best Pet Care in Lake City Seattle! Fill out an adoption application in advance at www.doggoneseattle.org. For questions about which dogs will be in attendance please email adopt@doggoneseattle.org. 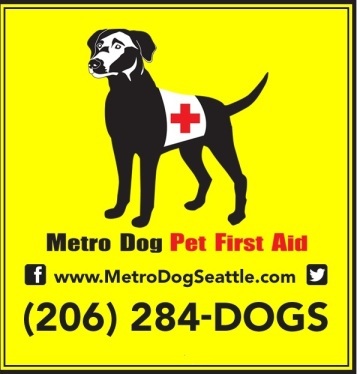 If you have an event you’d like us to post, a suggestion on how we can make our calendar better, or any other question, please email us at info(at)seattledogspot.com. You can also complete our online event submission form. We look forward to hearing from you!